Don't wait for it to be a problem! 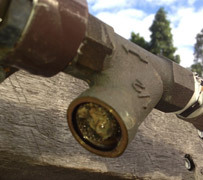 get your backflow device checked. 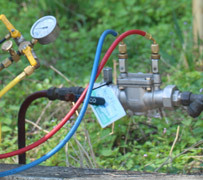 Backflow prevention is an important part of any water system using drinkable or potable water. 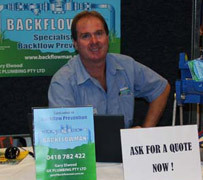 Here at BACKFLOWMAN we work to provide a great service to our clients with competitive prices. 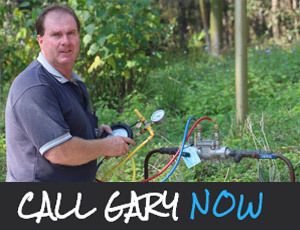 Having a diverse background in commercial and industrial plumbing the owner of the business, Gary has a great overall understanding of any system. 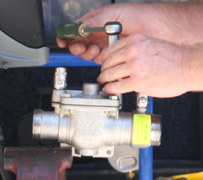 Using the skills we have learnt over the years, we are here to help you with any backflow testing, backflow device installation and any repairs or maintenance you need on your backflow system.If you don't have a backflow device installed, don't risk it. 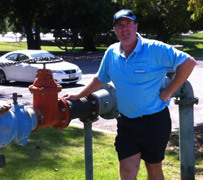 Backflow preventers are very important in determining the safety of your staff or home. 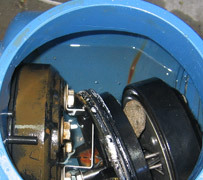 Backflow preventers can give your property the safety and security it needs in drinking water. Our Many Clients are very happy with the level of service that is provided and are also very pleased with the low cost of the repairs when required. 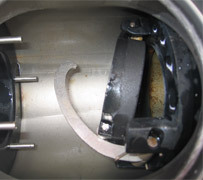 by carrying spare parts from many of the common valves, we are able to fix most problems quickly while on-site thus keeping costs low. 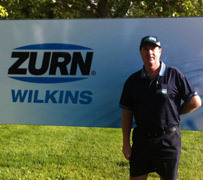 Gary is one of the most experienced testers in QLD. At present he services over 1200 properties, this equates to over 3000 valves per annum and is still growing. 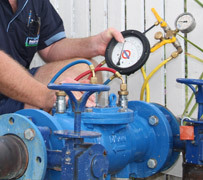 BACKFLOWMAN provides you and the local council with a computer generated test report form as required by the Australian Standards (AS/NZ3500.1:2003). This is usually sent via email on the day of the test. 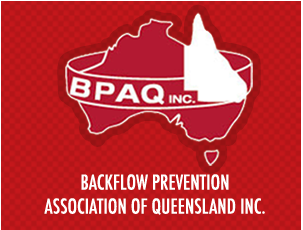 Here at BACKFLOWMAN we know there is always more to learn, thats why we attend Backflow Association meetings, conferences and trade shows so we can bolster our knowledge. 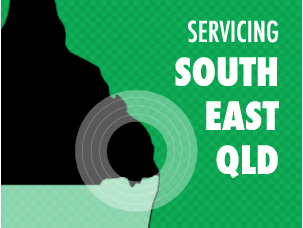 More know how means a better, faster service for our customers and clients.